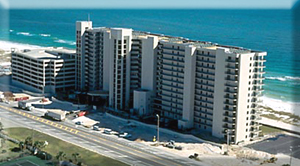 Gulf Shores is a vacation destination unlike any other, offering endless possibilities for family fun. People come from all over to take advantage of the thirty two miles of unspoiled beachfront, some of the nicest beaches in the U.S. 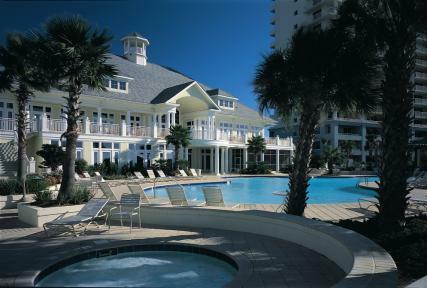 While it is the beaches that often attract visitors to our fair shores, there are numerous attractions offering many unique experiences, including a Zoo, two historic Civil War Forts, a National Wildlife preserve, Estuarium, WWII Battleship, birding trail, water and amusement parks, one of the region's largest outlet malls and an eclectic assortment of shops and galleries. The restaurants offer seafood as fresh as it gets and the area offers Amercia's best public golf course bargains, including nearly 300 holes of golf designed by some of the greatest names in golf - Larry Nelson, Arnold Palmer, Jerry Pate, Early Stone, Bruce Devlin, etc. and some of the Gulf Coast's best fishing. For a variety of reasons, it just doesn't get much better than Gulf Shores Alabama. 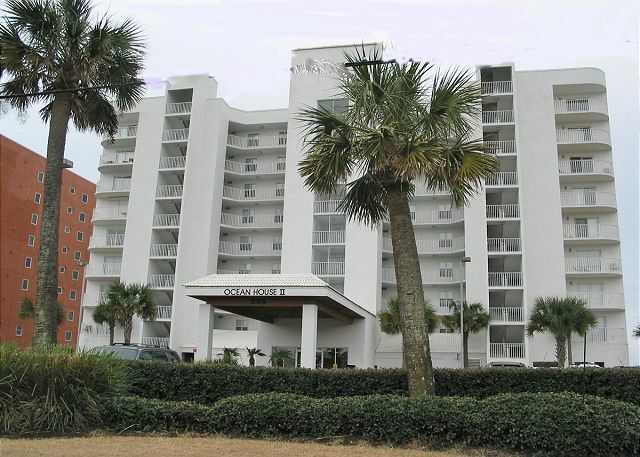 Ocean House Condos Beachfront 2Br&3Br w/ large beachfront pool, jacuzzi, BBQ grills,etc.